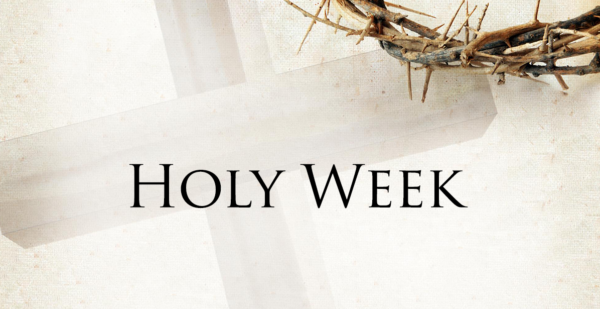 To commemorate the Holy Week, the American Institute for English Proficiency will be closed on March 29, 30, 31, and April 1, 2018, (Thursday to Sunday). Our regular classes will resume on Monday, April 2, 2018, at 11:00 am. For inquiries, please contact our admin support at (0917) 844-2437 or (0917) 841-2437. You may also send us an email at inquiry@aiepro.org. May you have a blessed week. Thank you.